With our step-by-step tutorial and free template, you can easily make your own 3D Snowflake Pop Out Card to impress your family and friends. 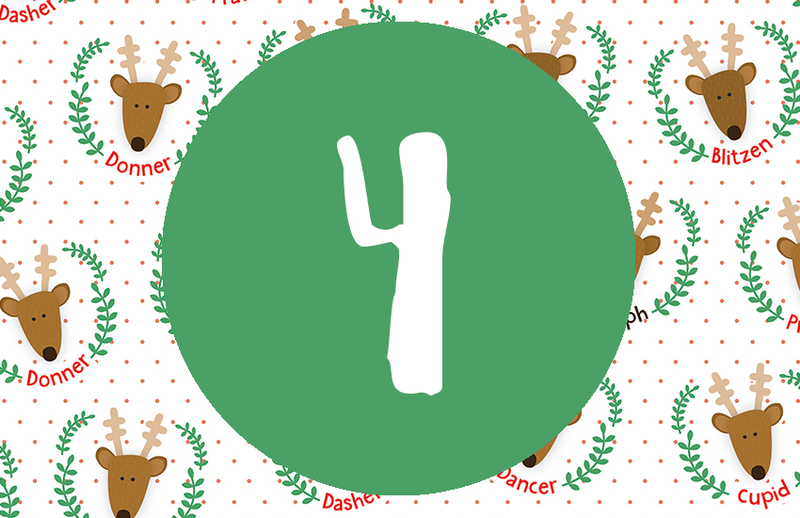 This card will definitely make it centre stage on the recipient’s mantelpiece this Christmas! You can decorate the front of the card however you like, but we opted for the stunning Simply Creative adhesive gems and alphabet stickers to create this eye-catching design! 1.Print off your free template. Using a craft knife with a cutting pad, carefully cut along the cut lines on the template. 2.Layering your template over a 6” x 6” card blank, use this to cut out and score your card. Carefully fold the points of the smaller snowflakes so that they are slightly raised and fold the centre of the large snowflake to create a pop out effect. 3.Layer your scored and folded snowflake sheet over another contrasting piece of card and adhere the two together. 5.Decorate the inside of your card with adhesive gems and glitter glue. 6.Adorn the front of your card with Simply Creative adhesive gems and alphabet letters to create an eye-catching sentiment and sparkly Christmas tree design! Now you have your beautiful finished 3D Snowflake Pop Out card ready to send and impress your friends and family! 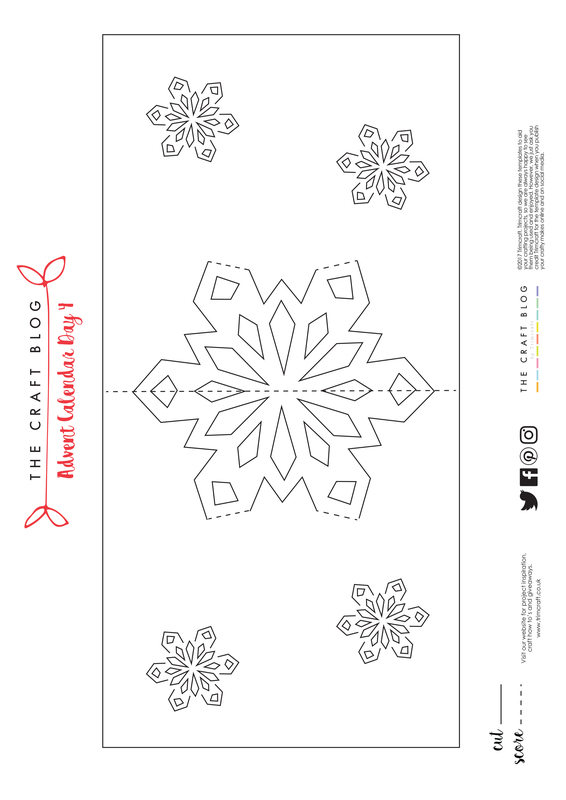 We would love to see your versions of our 3D Snowflake Pop Out Card, so remember to upload your designs to the Inspiration area and to #tcxmas2017 when uploading to social media. Great idea; that'll be next weekend's project. This is a lovely idea. Cute!